Kalmar, part of Cargotec, has received an order for 25 forklift trucks from the Algerian port procurement company, Groupement D'Interêt Commun Des Entreprises Portuaires (GICEP). The order was booked in Cargotec's 2016 first quarter order intake, and the deliveries took place during quarter two, 2016. The forklifts will perform stevedoring operations at the ports of Algiers, Annaba, Mostaganem, Oran and Tenes. GICEP groups together the public ports in Algeria, handling approximately 800,000 TEU of containers annually. This is GICEP's fourth order for Kalmar cargo handling equipment since 2013. 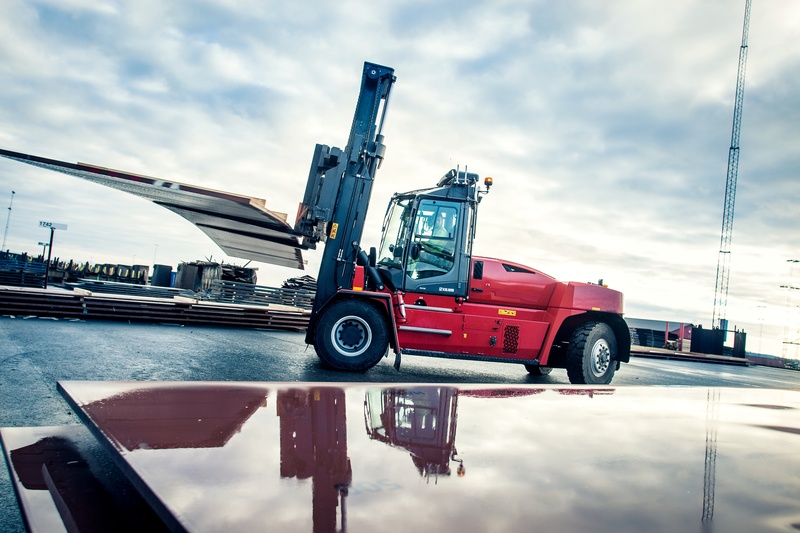 Kalmar has previously delivered 25 reachstackers for use in five different ports, as well as a number of medium and heavy-capacity forklift trucks. Peter Ivarsson, Director, Sales and Marketing, Forklift Trucks at Kalmar: "This order is a continuation of our valuable relationship with GICEP, which has made significant equipment investments in recent years. The order demonstrates their satisfaction with the reliability and quality of Kalmar forklift trucks as well as our local technical expertise. We are delighted to continue supporting them in their efforts to modernize their fleet and increase handling capacities at their ports." 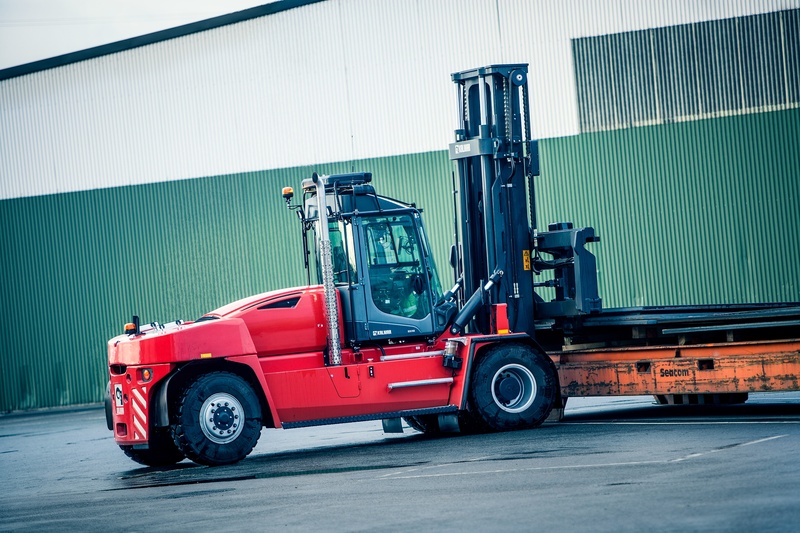 Kalmar DCG150-12 medium-capacity forklift trucks can handle loads of up to 15 tonnes and have a 1200 mm load centre. They offer an excellent return on investment over their entire lifespan and are ideal for demanding cargo-handling applications, combining low fuel consumption and superior lifting performance with easy maintenance and excellent reliability.